Our photographers spend numerous hours each week taking photographs that capture the essence of Camp. Whether sail boats on the lake or loony Menehunes, the photographers are always about Camp so that you don’t have to miss a moment. Photographs are available online at sscphotography.zenfolio.com. We’ve compiled the images here in an easy-to-use format for your viewing and purchasing pleasure. We ask that as you purchase your photos that you please do not post these images to public forums such as Facebook, Twitter, or other online or social media sites. 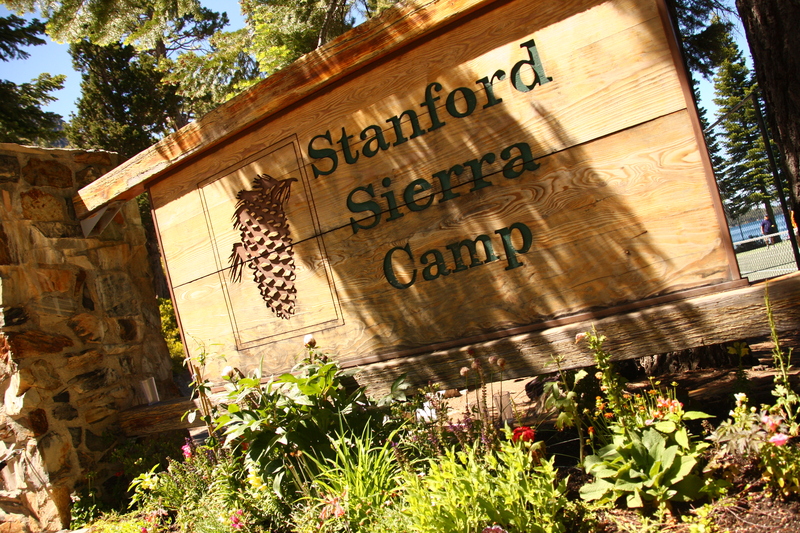 The privacy of all Camp guests is paramount to providing the safe and secure environment of Stanford Sierra Camp, and in respecting that privacy, we ask that you only use the images for personal use. Photographs are all password protected, with passwords provided only to attending guests of each respective week. Please note, our photo sales are available for summer guests for 2 weeks following the day of departure from your respective week at Camp. Photos will then reopen for all guests once again during our holiday sales period, November 1 through 15. Please be sure to reach out during this time period if you do not receive an email announcing the reopening of photo sales. Thank you for your interest in SSC photos ~ we hope we’ve been able to capture some great SSC memories for you!